Hi friends, Greetings! You might be reading this article on your mobile, laptop or desktop or some other gadget, now all these gadgets use power and to transmit the power strategically we need wires. These metals in these wires are good conductors of electricity and therefore the device runs as designed. Similarly, the engine uses power to run the car. The strategically joined wires give the desired results to run the car smoothly and this is known as Automotive Electronic System (AES). The initial AES was made of diodes in early 60’s. In 1978 Cadillac Seville introduced a “trip computer” based on 6802 micro processor *sourced. It has grown in leaps and bounds and the usage of electronic systems in automobile has increased to almost 30% of cost. Engine Control Unit (ECU) is the most crucial and in demand part of the automobile. The ECU controls multiple functions viz. fuel injection, emission, turbo charger, throttle etc. This system monitors the movement in real time and is very complex. There are many things need to be measured simultaneously such as temperature, engine speed, pressure etc and with required parameters to be met. 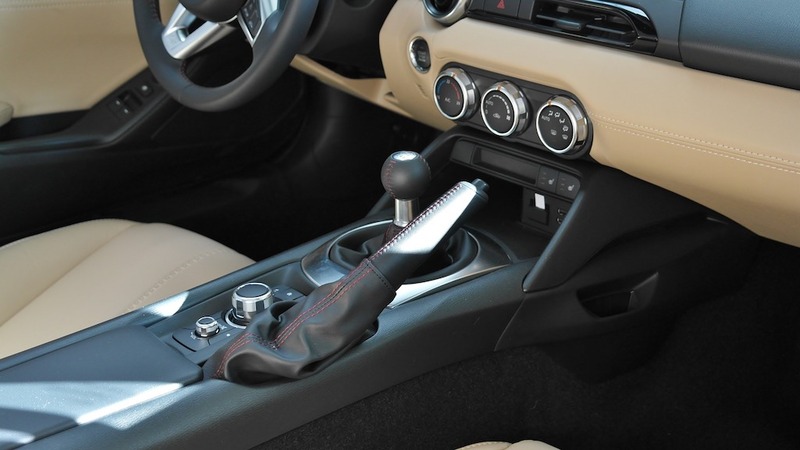 This system controls the shifting of gears and prevents disruption in shifting of gears. This system is also applicable in automatic or semi automatic clutching. This system is installed to monitor multiple sub systems as, Traction control system, anti-braking system, and electronic braking system, parking assistance etc. This system is meant to prevent any damage to the human at the time of any fender-bender. This is to control the system like, air bags, seat belt, emergency brake etc. This system helps the driver to drive in regular norms to avoid any mishaps. There are many things those need to be taken care while driving and human error is possible; hence, the technology is to assist the driver at every step. It helps the driver in actions like lane assisting, speed control, parking, pre-collision, navigation etc. Now this is something that every lay man considers as the most important tool. This system ensures a soothing travel to the passenger. This includes auto adjustment of temperature, climate control, electronic seat adjustments and many more. No doubt, safe and comfortable driving is the key but without music a drive may not sound complete. This is system integrated with audio and information. With all the companies coming up with new and better ideas frequently, it has become easier for and individual to choose from a vehicle as every vehicle has something special to provide. These systems have made driving experience better and safer. All the automobile companies are now bound to provide best in class features to ascertain the customer retention. These systems are the life line of the automobile. Best example Mitsubishi Group of Company. Please visit bestpartstore.co.uk to purchase any of these systems with genuine quality and best price.